I know, we should all cower in fear as Daybreak is the new publisher for both Lotro and DDO, but strangely, I’m not. Quite the opposite, to be honest. I’m far more optimistic in regards to Lotro’s future now than I have been in the past couple of years. This isn’t about how bad Turbine/WB were, but because to me, the move into an independent company at least implies that these two titles are profitable right now- and they need to be in the future, to prevent SSG from going where Smed’s company went. In my impression, Lotro and DDO were simply part of what Turbine created, and so they didn’t get too much attention, but now, with them being the focus of the new company and with the need to be profitable, I think the devs and company will do everything in their power to make them work. They might fail, in the end, but I haven’t got the feeling that it’s going to be from a lack of effort- and I couldn’t say the same about Turbine/WB. This has also been the second move where the new owners respect the lifetime subscription I bought from Codemasters some time in 2009. As a reaction to all that, I ended up with buying 50€ worth of Lotro points during their holiday sale- and when the Mordor expansion comes, I’ll be in the first row of the queue to buy it. Speaking of Mordor, we’re going in! This year marks the release of the Mordor expansion for Lord of the Rings Online, and while it hopefully won’t be the end of our journey, it’s a milestone- no, the milestone we’ve all been waiting for, sometimes doubting we’ll ever reach it. I’m nowhere near Mordor, of course, as I haven’t even passed through Moria and return to the game with yet another new character, but still- this is it. The obvious final stage of our journey that still leaves a lot of content to develop. From the possibility to divide Mordor in two or more parts, to the scouring of the Shire, exploring different places and so on. 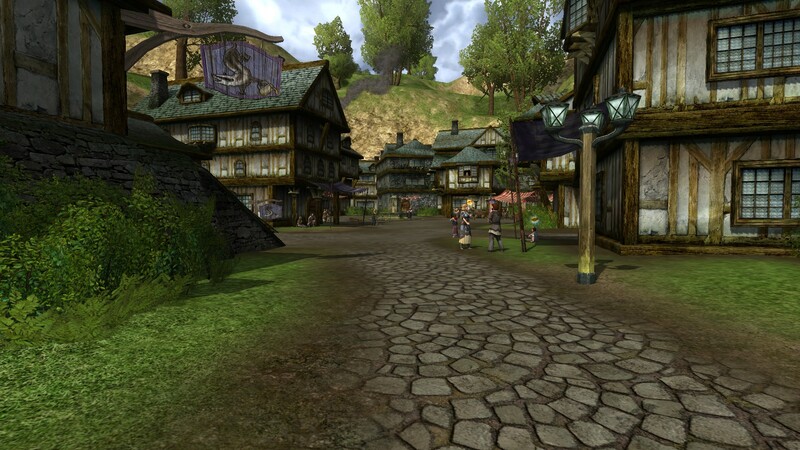 Lord of the Rings Online has one of the best MMO communities out there- I think only The Secret World and Final Fantasy XIV can really compare to what the Lotro community shows in regards to friendliness, loyalty and enthusiasm. ESO’s community is also good, but not quite there. I guess there’s something to be said about communities of MMORPGs that are story-heavy, but access to the story is not so convenient. It’s a feature they all share- you have to be patient, capable and willing to read to get the most of each of these games. I’ve seen Lotro being compared to vanilla World of Warcraft a lot in comment sections related to the news of SSG taking the helm. 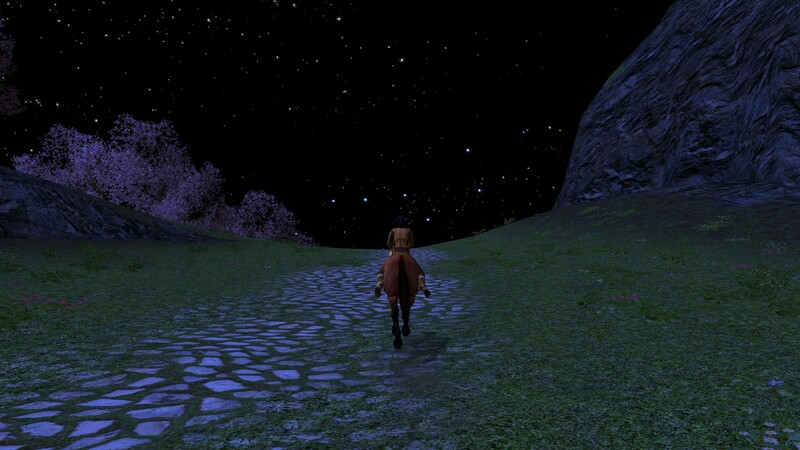 I don’t know if it is, but Lotro is one of the epitomes of an MMO-journey, where that counts more than the destination. I don’t think this was true in vanilla WoW, but the journey lasted quite a while back then, too. The new skill trees in Lotro are quite similar to the former ones in WoW, too. But- at least for me- Lotro has never been as reliant on instanced dungeons as WoW. For years, Lotro has been my comfort-zone MMO. It’s mostly about the landscapes and pace of the game. It’s incredibly relaxing to play, only the usual cash shop stuff disturbing the immersion into this world. Well that and the character models- although in my opinion they aren’t too bad, it’s the hair styles that get me. And the armor. All these years I’ve returned to Lotro in the same way as many, many people return to WoW for each expansion. 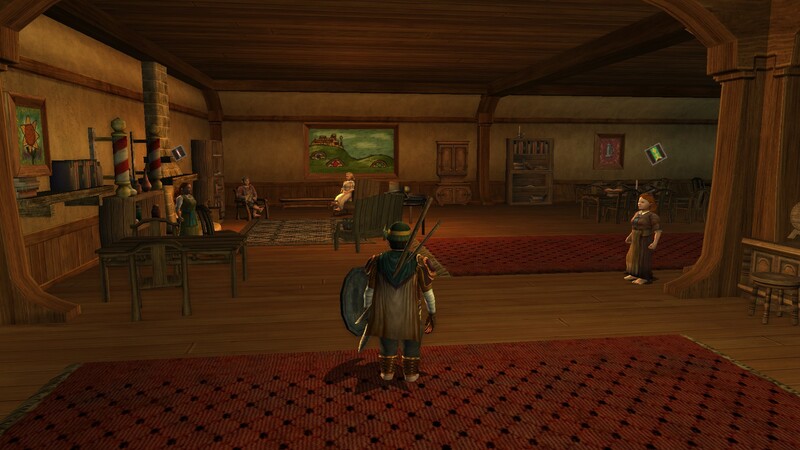 Lotro was just there, waiting patiently and welcoming me back when I returned. I think it’s about time to reward the game with some loyalty, myself. Also, it doesn’t matter if it’s now or in ten years, at some point, it will be gone. And I’d regret not going through Moria then.